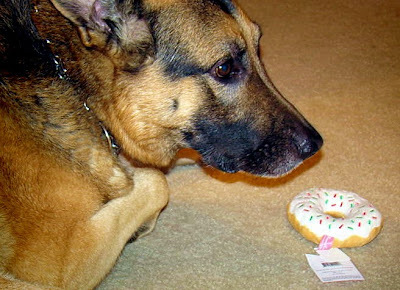 How does a K-9 work? 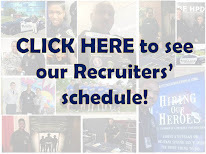 Interested in police work? 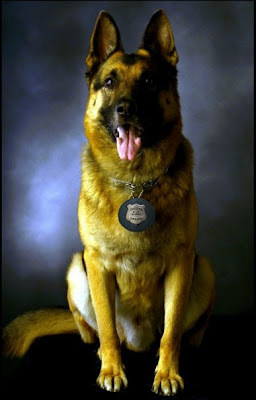 You have to check out this cool video regarding K-9's and how they do their job. 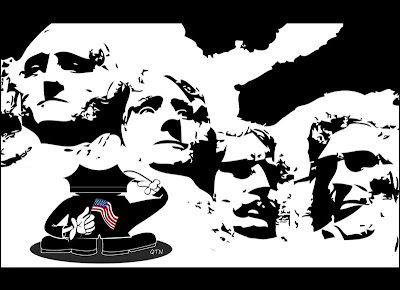 This is part five of a film from 1966 that was hosted by a famous actor of his time, Mr. James Whitmore. 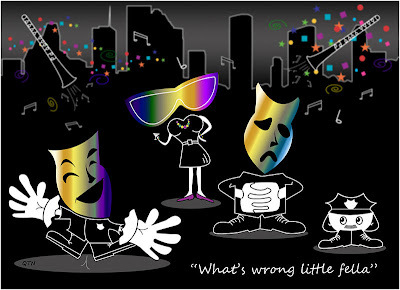 The film is all about the Houston Police Department from the hiring process to patrolling the streets of Houston. Times have really changed. 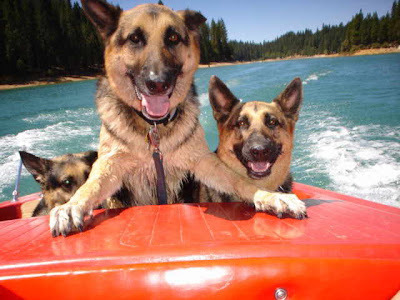 Marine Unit to K-9 unit, the opportunity is yours at HPD. 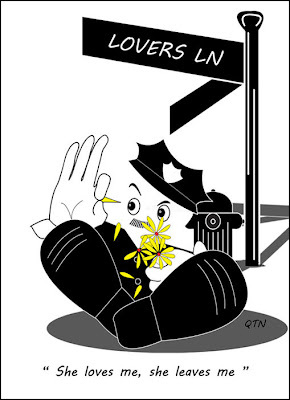 One of our HPD officers is very talented and creative and has graciously designed this cartoon for the blog to celebrate Valentines Day. I would like to personally thank Officer Tuan Nguyen for his contributions today and in the past. 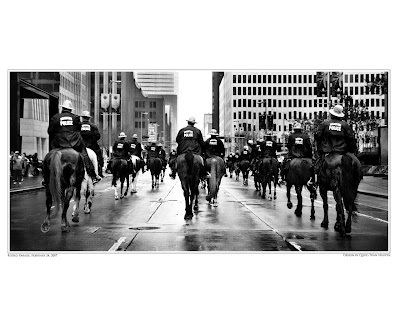 Officer Nguyen began his career as a civilian photographer with HPD and wanted to do more for the community after being around fellow police officers and seeing what the job entailed . Officer Nguyen joined HPD as a police officer two years ago and tells me he loves patrolling the night shift in downtown Houston and wished that he had done it sooner. Officer Nguyen's story is one of many. 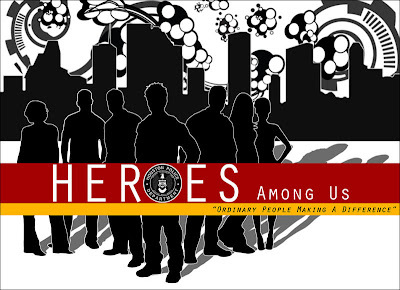 From school teachers, professional basketball, football and baseball players, airline pilots, doctors, to graphic artists like Officer Nguyen, there is something calling these citizens to make a difference in their community. There is nothing like being a police officer and making a difference everyday. I say to Officer Nguyen and the readers of this blog, it's better later than never. 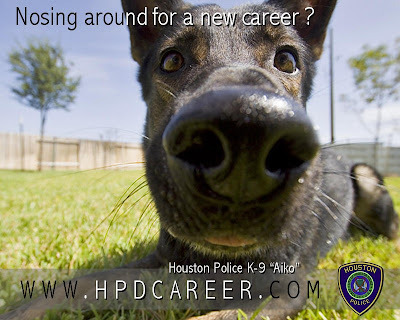 Apply today at www.hpdcareer.com . HPD K-9 "Alpos" wanted me to post his favorite commercial from yesterday's Super Bowl. Who is going to win the disturbance in Florida? 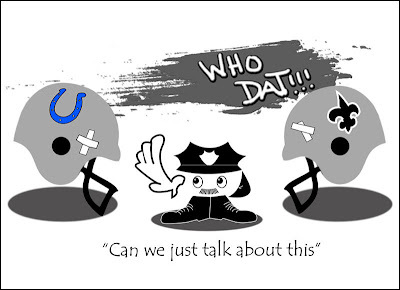 Good morning HPD Bloggers, be the first blog fan to give me your prediction on the final score of Super Bowl XLIV by noon on Sunday. 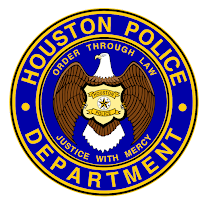 The first one that posts the closest to the actual score will win an HPD goodie bag that includes a T-Shirt and an HPD lapel pin. Good Luck! MAKE SURE YOU LEAVE YOUR EMAIL ADDRESS WITH YOUR COMMENT SO THAT I MAY CONTACT YOU FOR YOUR MAILING ADDRESS. Ordinary people doing the extraordinary to protect others. You are out there and you are interested or you would not be reading this blog. It takes a certain type of person to do this job. Not everyone is cut out for it and that is perfectly alright. My dad worked in the oil business and my mom worked in marketing. They are my heroes. You see heroes come in all sorts of packages. The literal meaning of the word is "protector" or "defender" and etymologically it is thought to be cognate with the name of the goddess Hera. It is also thought to be a cognate of the Latin verb servo (original meaning: to preserve whole) and of the Avestan verb haurvaiti (to keep vigil over). If you feel this is the right avenue for you to make a difference I invite you to do so by applying today. No matter what you decide to do, it's up to you to decide how much of a difference you are willing to make. White hat? Black hat? You decide.